Hello, Peoples!! 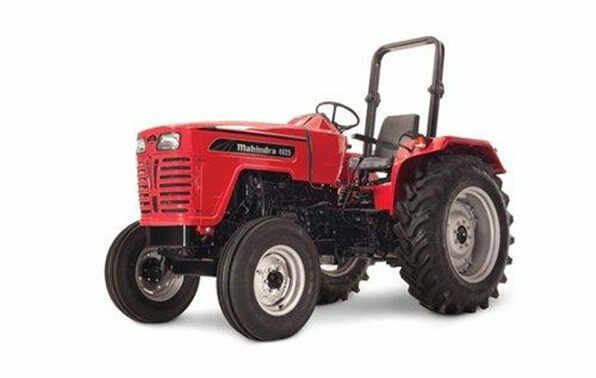 Are you willing Mahindra utility all tractors information such as prices, main features, all parts technical specification and more? 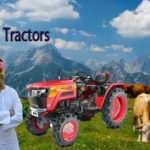 Here in this article, all kinds of information are reliable and genuine you can blindly trust it. 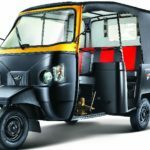 Mahindra utility tractor includes Mahindra 4500 series, Mahindra 5500 series, Mahindra Mpower series, Mforce series Tractors. 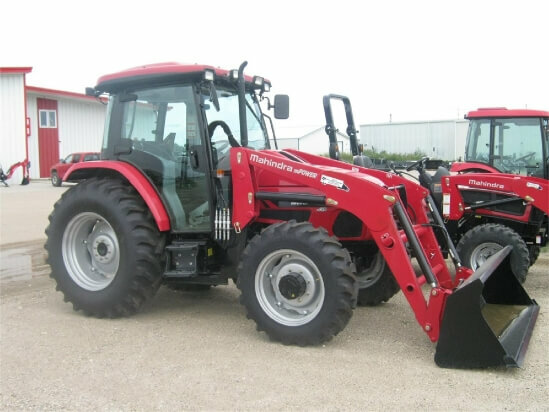 You can check below each single tractor information so let’s check it out below. 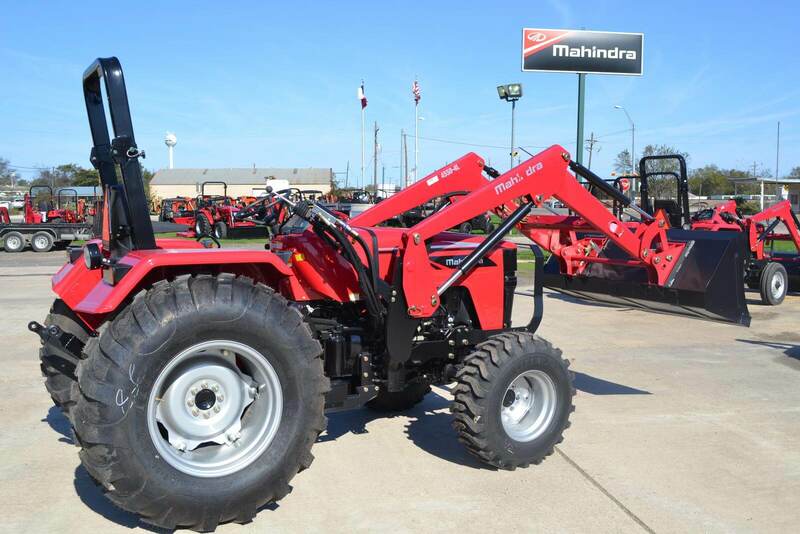 The Mahindra 4540 4WD Utility Tractor price is MSRP*: $30,680 USD. 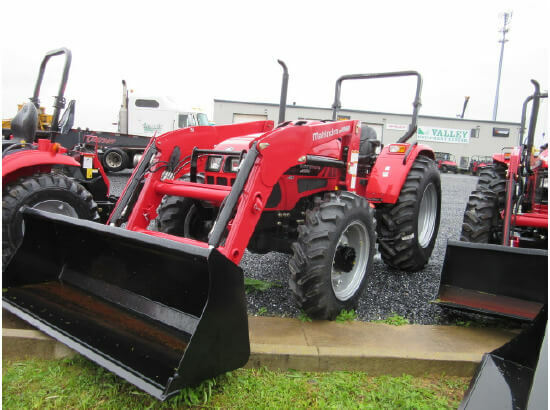 The Mahindra 4540 2WD Utility Tractor price is MSRP*: $25,160 USD. 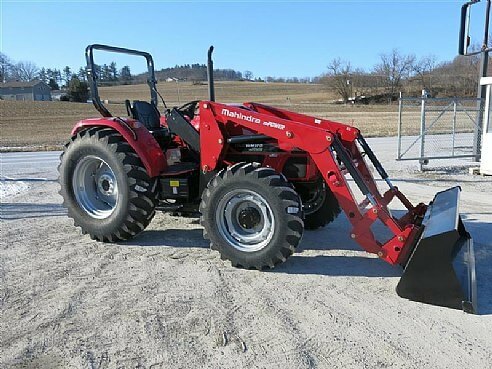 The Mahindra 4550 2WD Utility Tractor price is MSRP*: $26,970 USD. 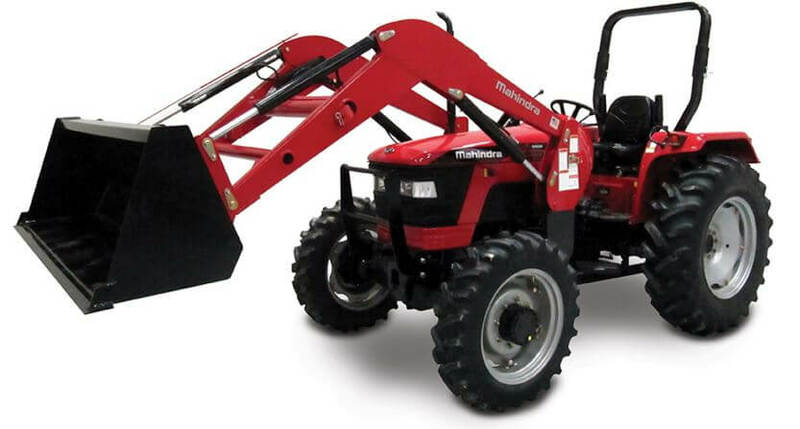 The Mahindra 4550 4WD Utility Tractor price is MSRP*: $33,030 USD. 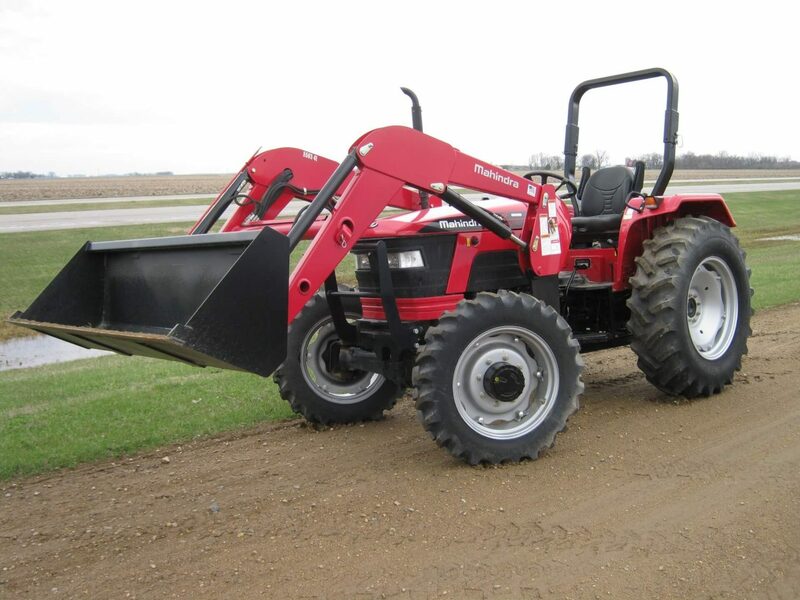 The Mahindra 4565 2WD Utility Tractor price is MSRP*: $31,430 USD. 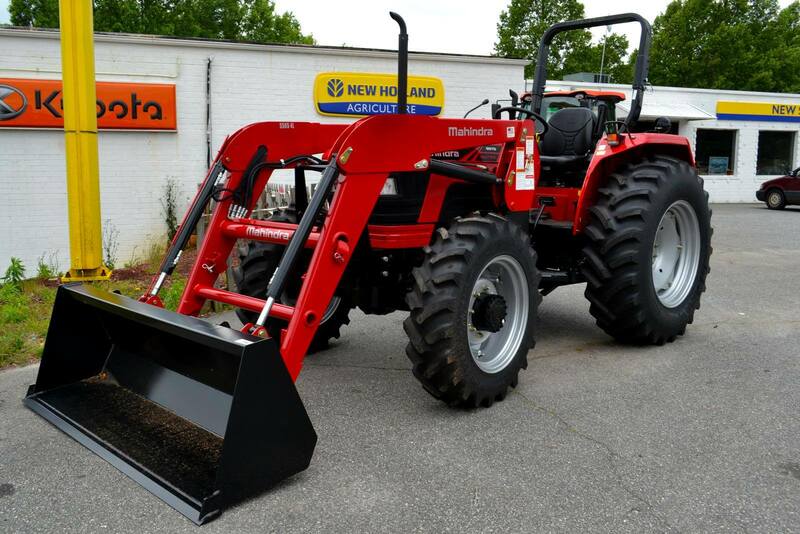 The Mahindra 5545 4WD Utility Tractor price is MSRP*: $36,750 USD. 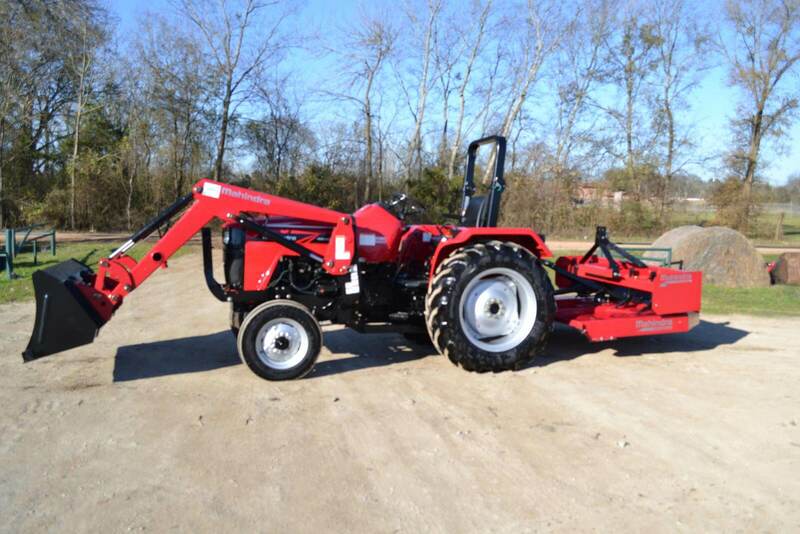 The Mahindra 5555 2WD Tractor price is MSRP*: $32,130 USD. 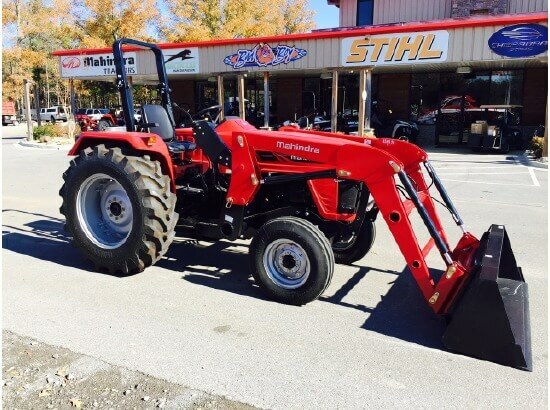 The Mahindra 5555 4WD Tractor price is MSRP*: $38,750 USD. 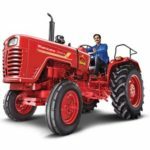 The Mahindra 5570 2WD Tractor price is MSRP*: Rs.34,450 USD. 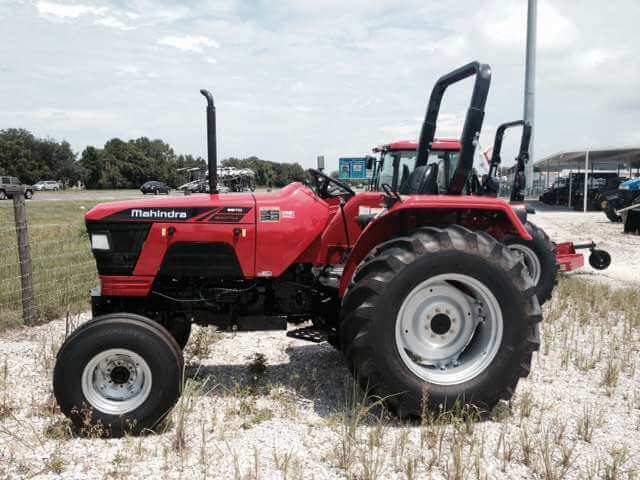 The Mahindra 5570 4WD Tractor price is MSRP*: $41,130 USD. 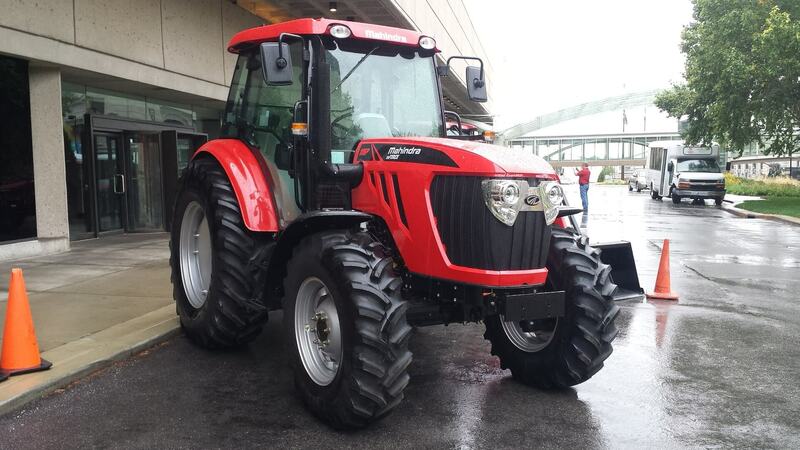 The Mahindra MPOWER 75 Tractor price is MSRP*: $44,450 USD. 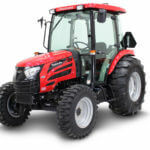 The Mahindra MPOWER 85 Tractor price is MSRP*: $47,570 USD. Rear Auxiliary Remote Valves Standard 2 spool, 3rd optional with detent in raise, lower and float position. Kickback in raise and lower. 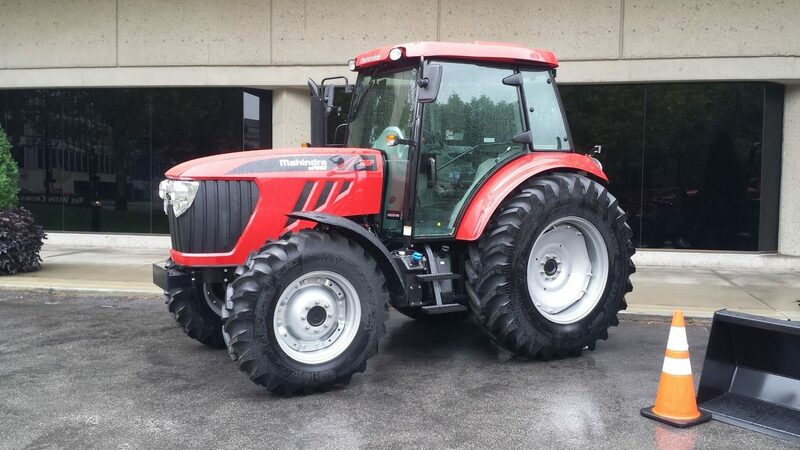 The Mahindra MPOWER 75P Tractor price is MSRP*: $55,880 USD. 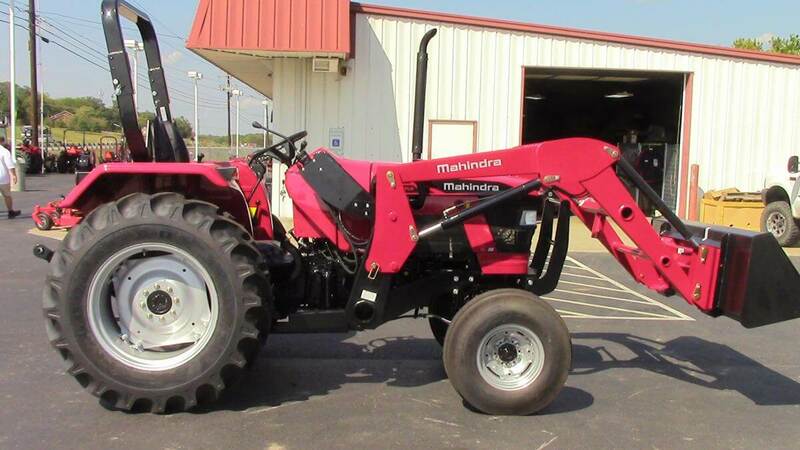 The Mahindra MPOWER 85P Cab Tractor price is MSRP*: $58,820 USD. 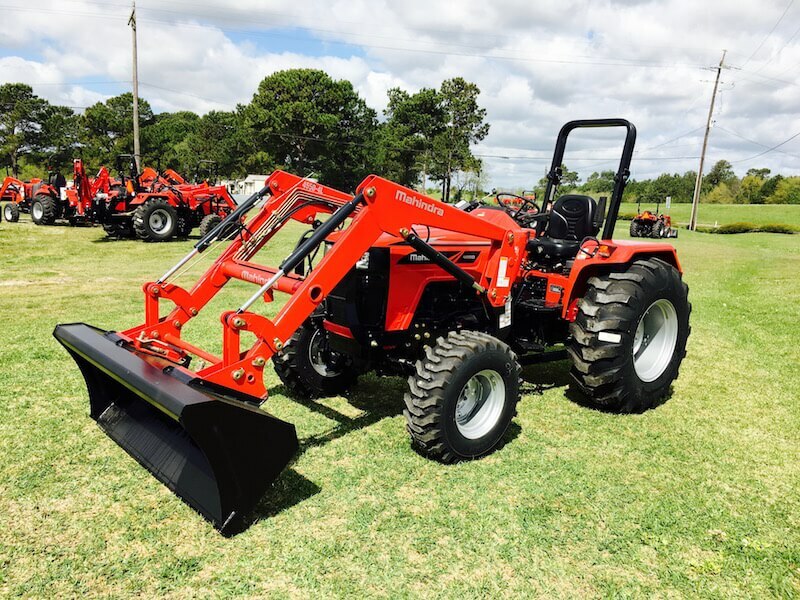 The Mahindra MForce 105S Tractor price is MSRP*: $72,760 USD. 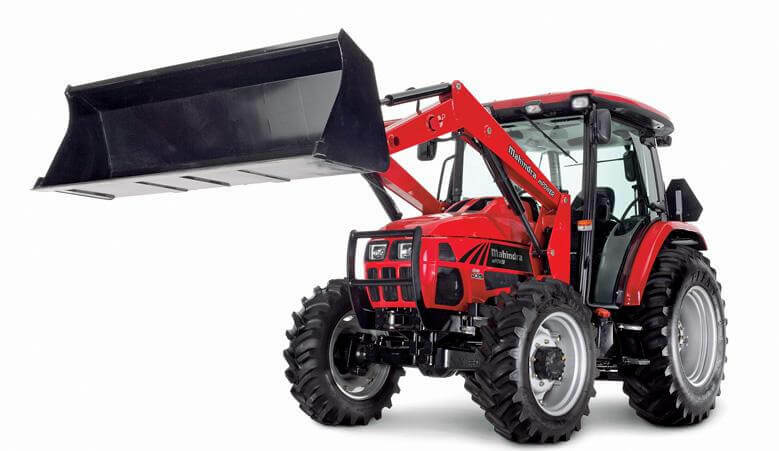 The Mahindra MForce 105P Tractor price is MSRP*: $78,570 USD. 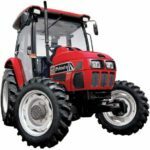 I think it should be enough information to you for buy or sell utility tractors but if you have any query regarding this post then please comment below in the comment box. 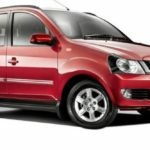 You can also email me I have solved your problem solution as soon possible. keep visiting our site thanks.